Now, are endings mostly frightening? Well, our answer is no. The end of a night means the beginning of a new morning. The end of school years means there are real-life opportunities to explore. The end of a story means we get to write a new one. This is why we embrace endings with much anticipation of another starting point. We have a new President in the end of a decade-long administration. 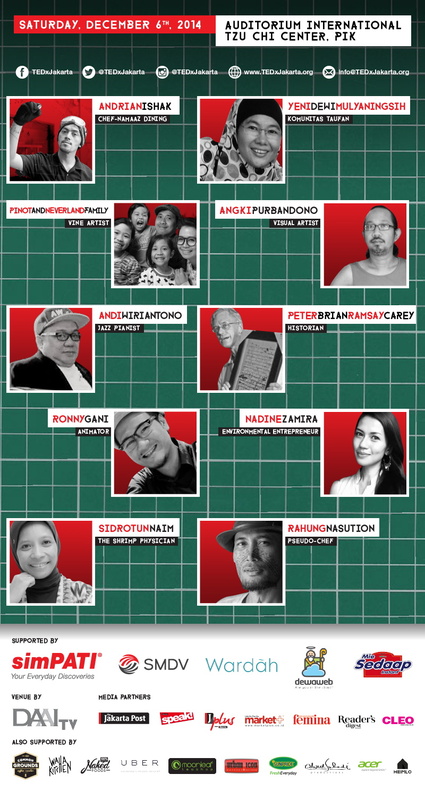 We have a new set of TEDxJakarta squad ready to end quite a hiatus. We have a powerful lineup that will get us asking, “why have we been looking at an end as a period, and not a comma?”. 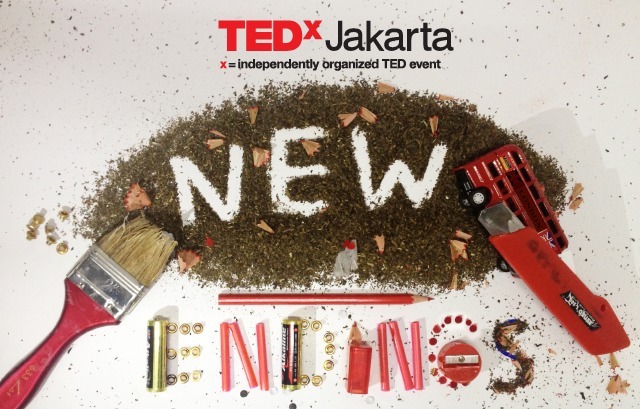 From a person who sees a life in a pile of forms and structures that we deem as old and dead, to somebody who turns the end of a lifecycle into a system that prolongs the lives of many; they are going to tell us why endings are definitely not the end.